It can happen to any of us. 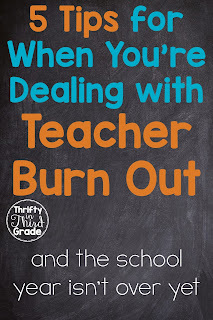 Spring fever mixed with exhaustion mixed with a challenging class can lead to a lot of frustration and teacher burn out. What do you do when you are at your wit’s end before the year’s end? Here are some tips for trying to stay sane the rest of the year. Before you stop and say your class doesn’t deserve candy and it will only hype them up, here are two things to consider. A child with a lollipop in their mouth is a child who is not talking. Also—you don’t have to give candy to the entire class. When you see a student doing something you like, ANYTHING AT ALL, give them some candy. The rest of the class will take notice and will try to figure out what they can do to impress you. Dum dums are cheap and a great candy to use. Seriously—whatever you’re doing---just take it outside. Fresh air is so good for everyone—including you. When you feel yourself getting frustrated or losing control of your chatty class, just take them outside. Sit on the sidewalk for your math lesson. Take books for silent reading outside. Whatever you are working on! Just grab it and get out there. At least for fifteen minutes. 3. Set a goal with a reward. 4. Do something different for the day. 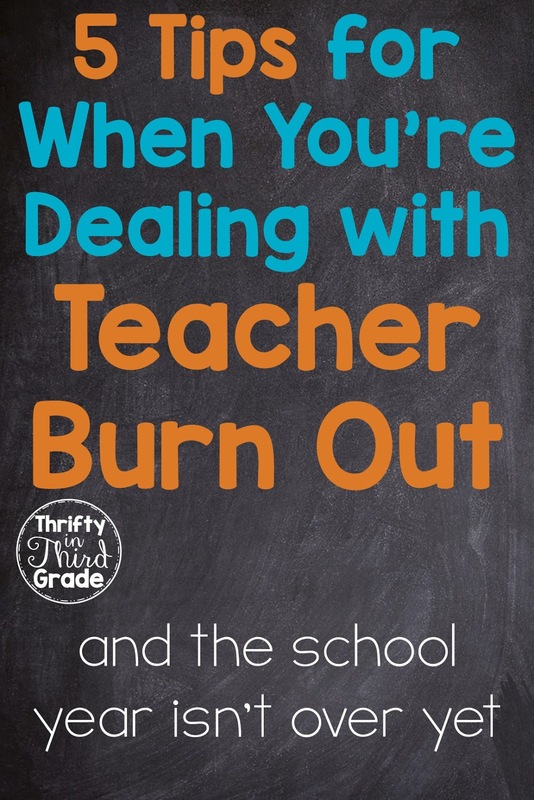 Escape rooms, Comprehension Quests, science experiments, STEM challenge, classroom transformations, watch an educational video, a fun class read aloud are all ways to combat frustration by trying do something different. Sometimes a fun activity is just what everyone needs to get refocused. 5. Team up with a younger/older class. 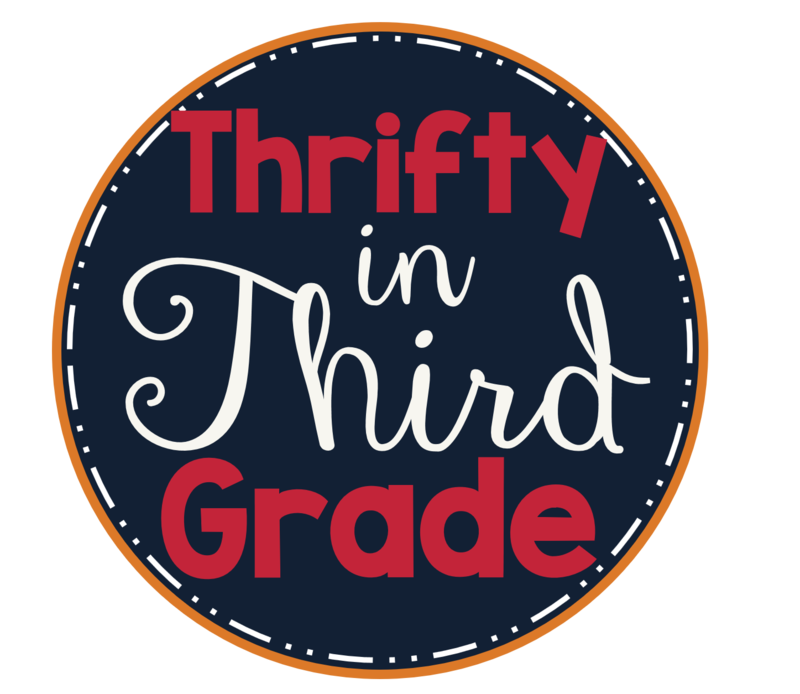 If you teach upper grades, partner up with a lower grades teacher and set up reading buddies. 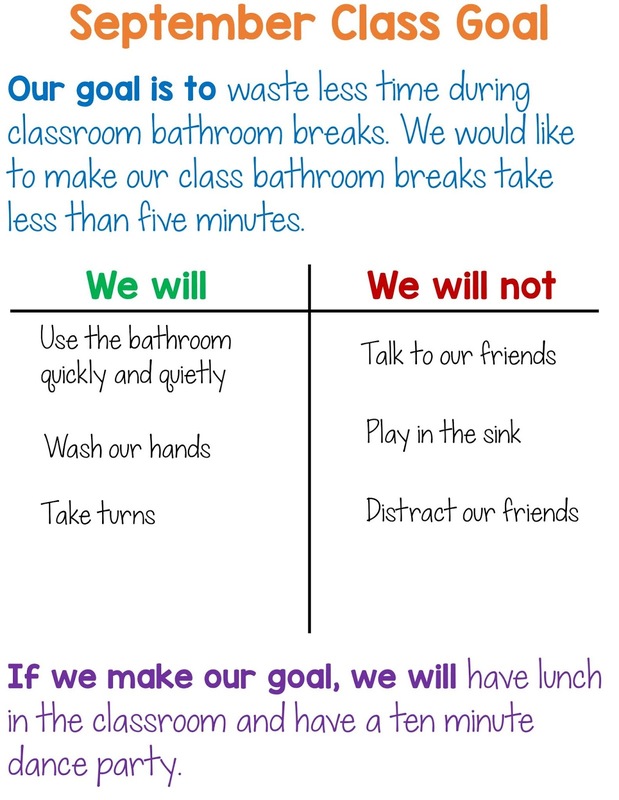 Invite their classroom to your classroom and partner up students and have them read together. 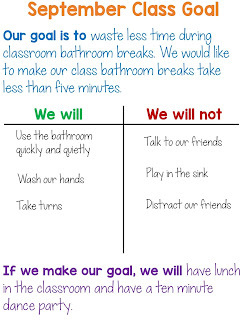 Compliment the younger students on their behavior. Encourage your older students to be role models. If you have tried some of these tips and are still feeling burned out and frustrated, consider taking a mental health day or two. (Attach them to the weekend for the maximum benefit!) It will do you a lot of good. Remember—you can’t pour from an empty cup. Want more ideas? Check out my blog post about 25 Ways You Can Have Fun With Your Students. 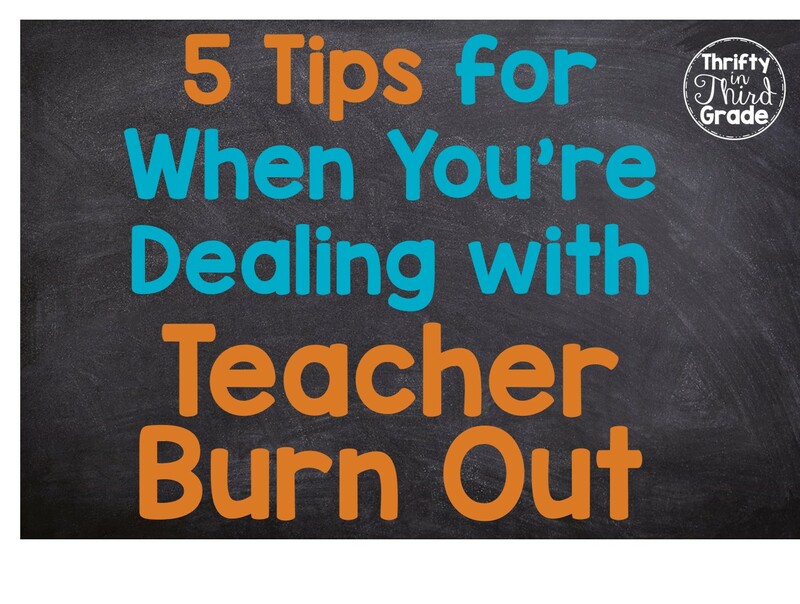 What tips do you have for teachers who are feeling burned out?